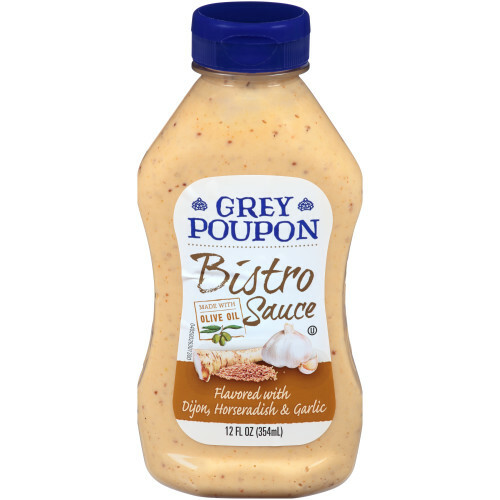 GREY POUPON Bistro Sauce is a smooth and creamy sauce flavored with Dijon mustard, horseradish, garlic and other fine ingredients. 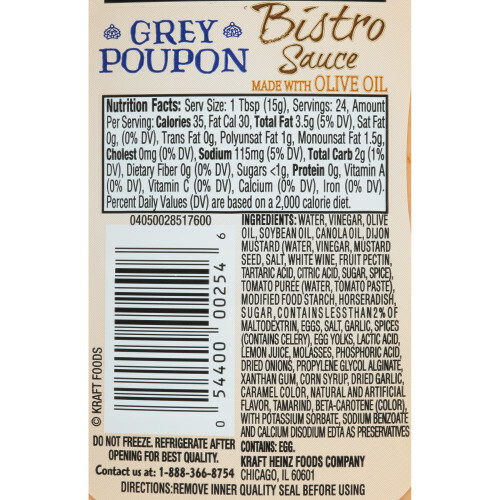 GREY POUPON is a premium mustard with a unique, unrivaled flavor produced from the finest ingredients and a secret blend of spices. 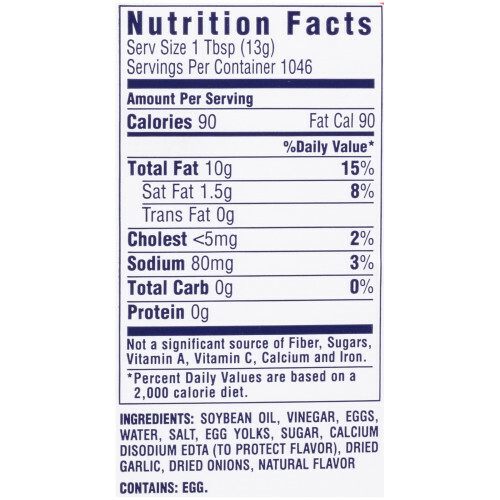 Ingredients: water, vinegar, olive oil, soybean oil, canola oil, dijon mustard (water, vinegar, mustard seed, salt, white wine, fruit pectin, tartaric acid, citric acid, sugar, spice), tomato puree (water, tomato paste), modified food starch, horseradish, sugar, contains less than 2% of maltodextrin, eggs, salt, garlic, spices (contains celery), lactic acid, lemon juice, enzyme modified egg yolk, molasses, phosphoric acid, dried onions, propylene glycol alginate, xanthan gum, corn syrup, dried garlic, caramel color, natural flavor, artificial flavor, tamarind, beta-carotene (color), with potassium sorbate, sodium benzoate, and calcium disodium edta as preservatives. 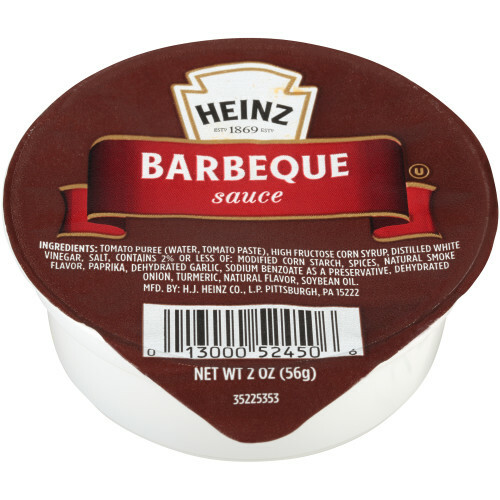 HEINZ Barbecue Sauce is a great flavor in a small cup! 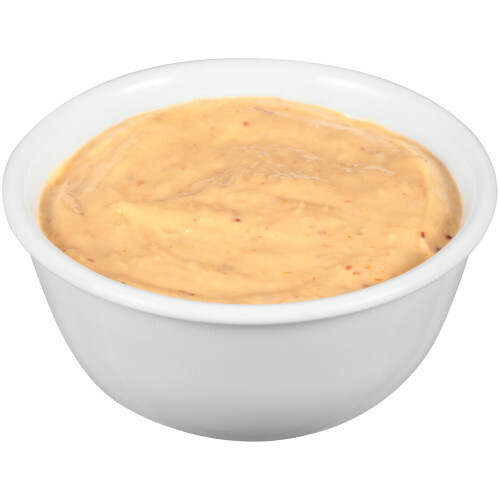 This rich sauce has a full-flavored taste that is great on a variety of meats or even on other entrées such as salads or sandwiches! 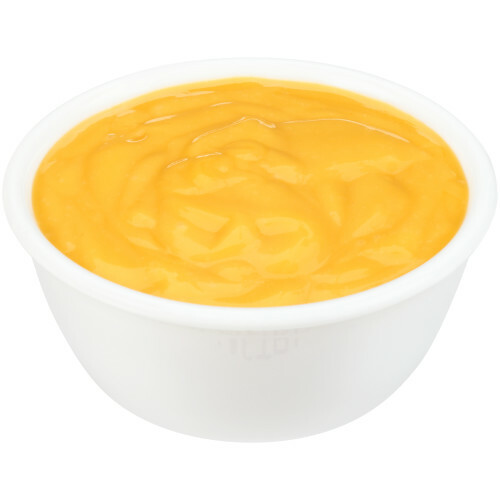 The 2 oz cups are easy for either dipping or spreading on the go. The Simply Heinz line was specially created for discerning customers looking for condiments and sauces made with basic ingredients and packed with premium flavor. 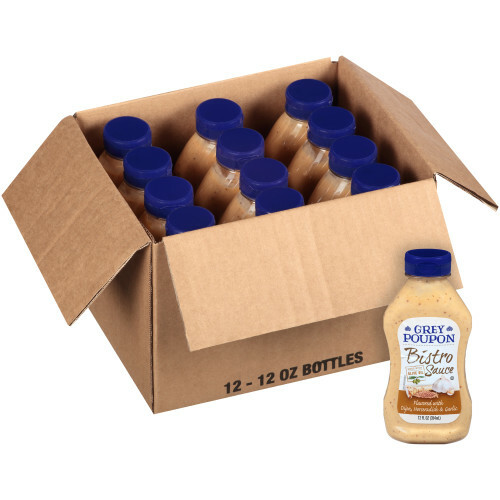 Simply Heinz Honey Mustard is sweet and tangy mustard with hints of spice, honey flavor and a smooth consistency. 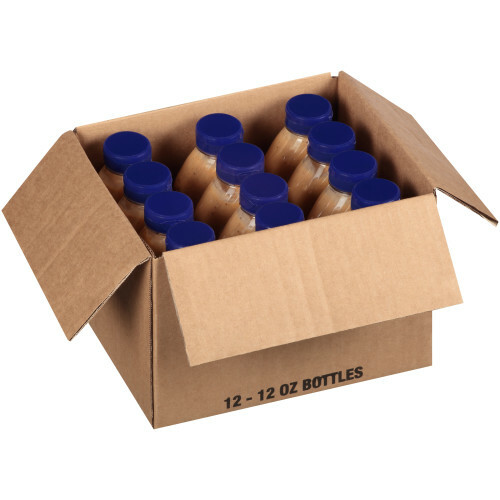 No artificial preservatives, flavors, colors, or high fructose corn syrup. Premium Heinz quality in a convenient package: Heinz portion control products delivers great flavor without the hassle of large or messy containers. 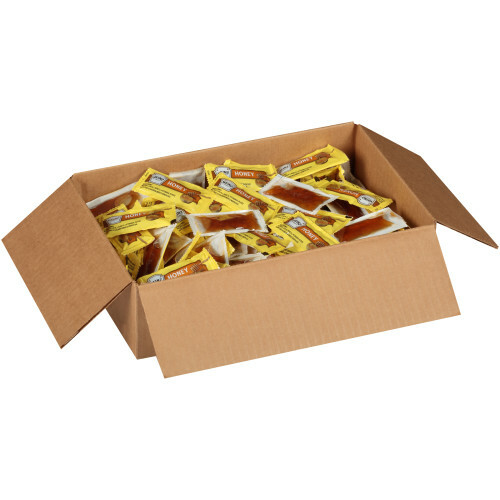 Make convenient condiment packets a part of your routine by taking them on-the-go or by using them for large events. Each packet makes adding flavor to your meals easy. Kraft Extra Heavy Mayonnaise has extra heavy body that is very thick and durable, which is perfect for binding salads and other creations. 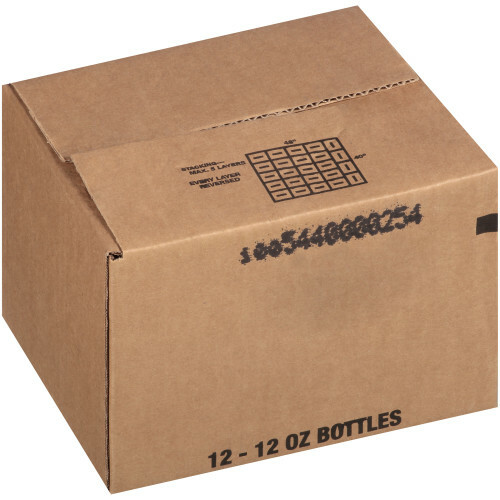 Its pure white color resists discoloration and gives items a freshly prepared look.